time to get your home ready for the fastest sale at TOP dollar! 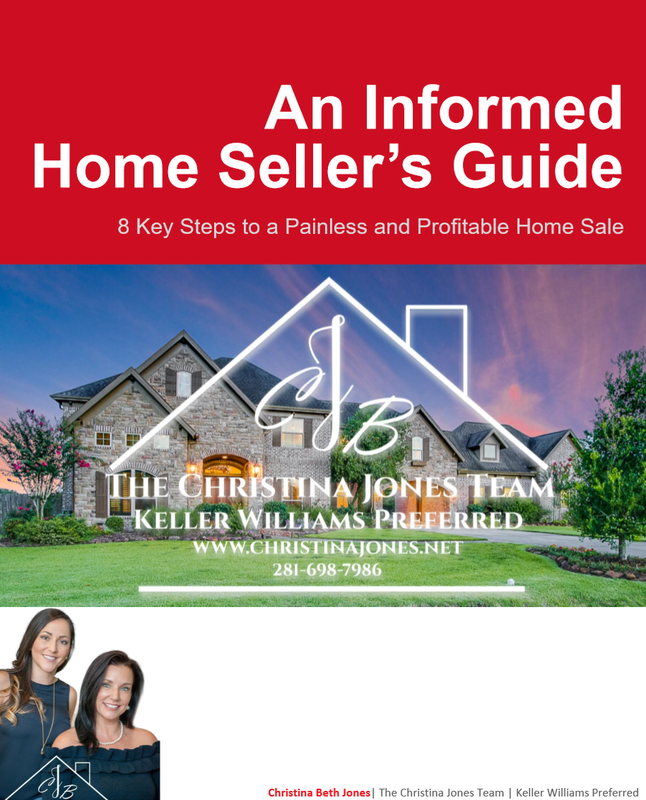 Read below for a few tips and just a few of my services offered to my clients or I can send you my Informed Home Seller’s Guide which is full of helpful information! “After 48 hours on the market, 55 showings and 26 offers, we SOLD our house! We were hoping and praying to at least get what we were asking for, we ended up getting WAY over asking price! Christina Beth Jones is AMAZING! If your not using her to sell your house, your missing out! Click here to read what more clients have to say about their experience with The Christina Jones Team! It is my GOAL to make sure the home selling process smooth and stress free for my clients!